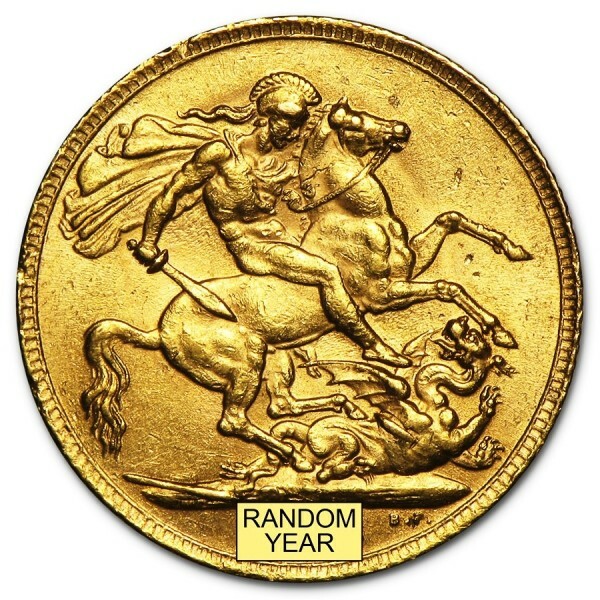 Struck in 22 carat gold the Gold Sovereign is one of the world’s oldest coin icons, featuring a classic design of the rendition of St. George mounted on horseback slaying a dragon, designed by Benedetto Pistrucci. 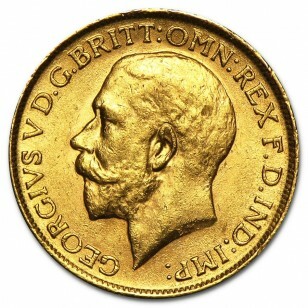 The Gold Sovereign coin offers timeless beauty and reliability struck with same St. George design and features (size, weight and purity) since 1817, its specifications combined with its tradition and integrity, makes the Gold Sovereign very appealing for investors. It is a VAT Free coin and also Capital Gains Tax exempt in the UK, the Gold Sovereign coin is backed by the British government and is UK legal tender.